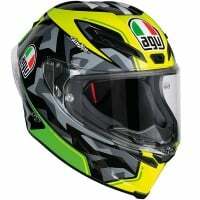 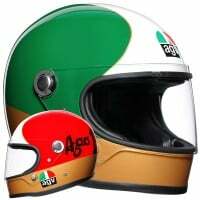 The AGV brand is one of the most renowned and enduring in all of motorcycling, with a story stretching way back to 1947 and a cast of characters featuring the greatest names in racing. 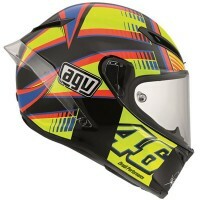 Giacomo Agostini, Barry Sheene, Kenny Roberts and Valentino Rossi are just some of the famous faces who've relied on AGV. 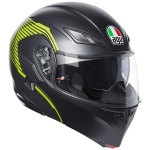 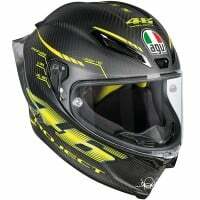 The Italian company's passion for protection and innovation is evident throughout their comprehensive range of helmets for every biking purpose, from scooting around the city to the intense heat of MotoGP competition. 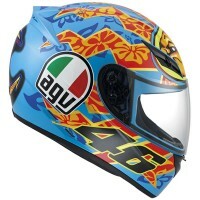 Nicely made helmet great paint scheme. 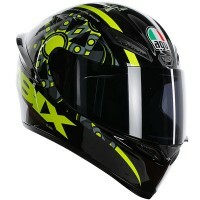 Comfortable out of the box. 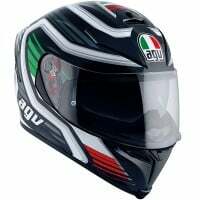 Had to remove the ear pocket noise isolation pads to fit intercom, speakers, so I find it no quieter than my previous AGV horizon. 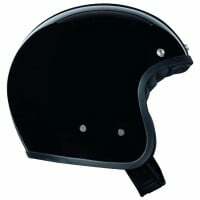 But there again what helmet is quiet without ear protection. 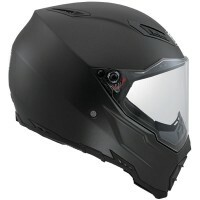 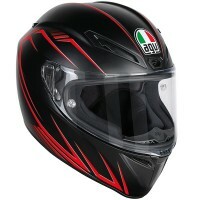 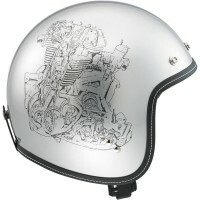 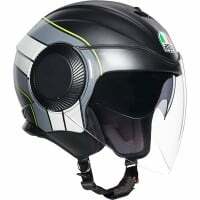 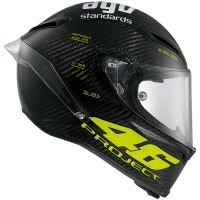 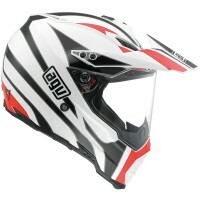 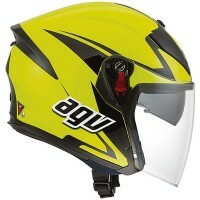 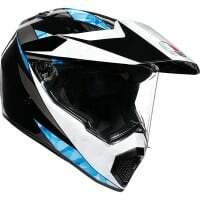 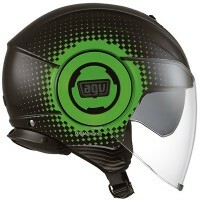 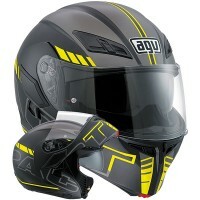 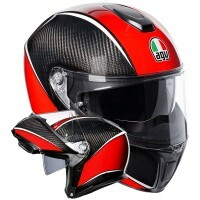 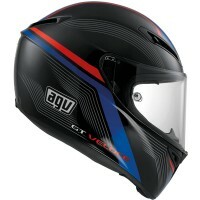 I would highly recommend you give this helmet a try and purchase it from the excellent Sportsbike shop. 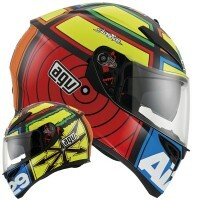 Is there a better lid for the money?